Your wheels are one of the most noticable improvements you can make to your skate set-up. 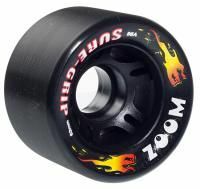 Getting your wheels right will depend on personal preference and the surfaces you skate on. Some skaters prefer more slip, others prefer grip and control. Whether you Jam, Block or do both also changes your best wheel set-up. 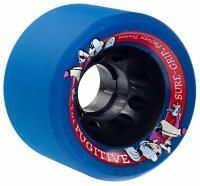 Check our Reviews page for help on choosing the right wheels for you.